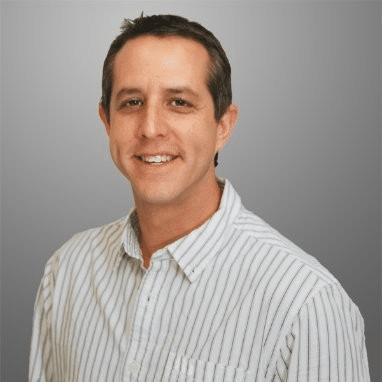 Google makes billions of dollars because of the complexity of Adwords combined with advertisers not fully understanding how to manage their campaigns. 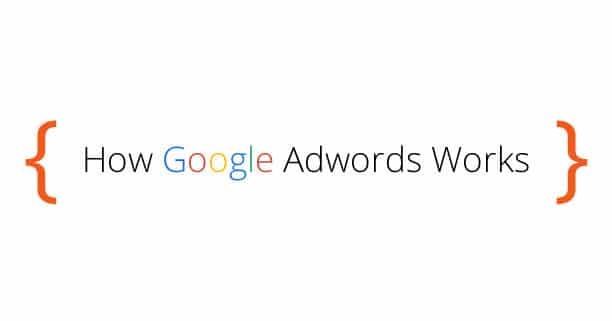 As you start to better understand how Google Adwords works you can start to benefit more from your search engine marketing efforts. 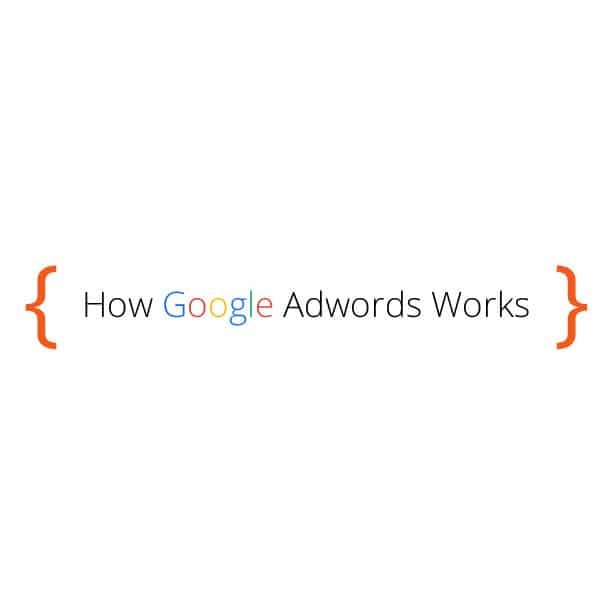 Here is an infographic we put together that shows how Adwords works. Contractor Gorilla can help you with your construction search engine marketing campaigns.